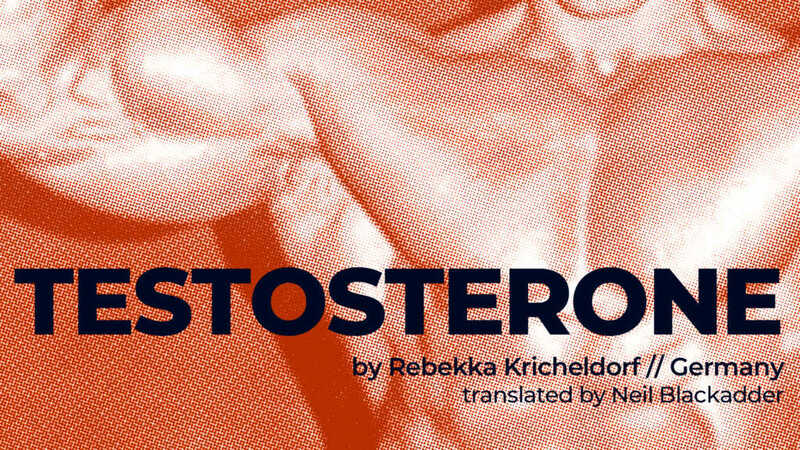 The Cherry’s fourth Company production of the 2018/19 season is Testosterone by Germany’s Rebekka Kricheldorf, running from February 21–March 3, 2019. A darkly comic fable posing essential questions for today’s moment, this outrageous comedy has seen productions in Germany, Argentina, Guatemala, Mexico, Colombia and Venezuela. 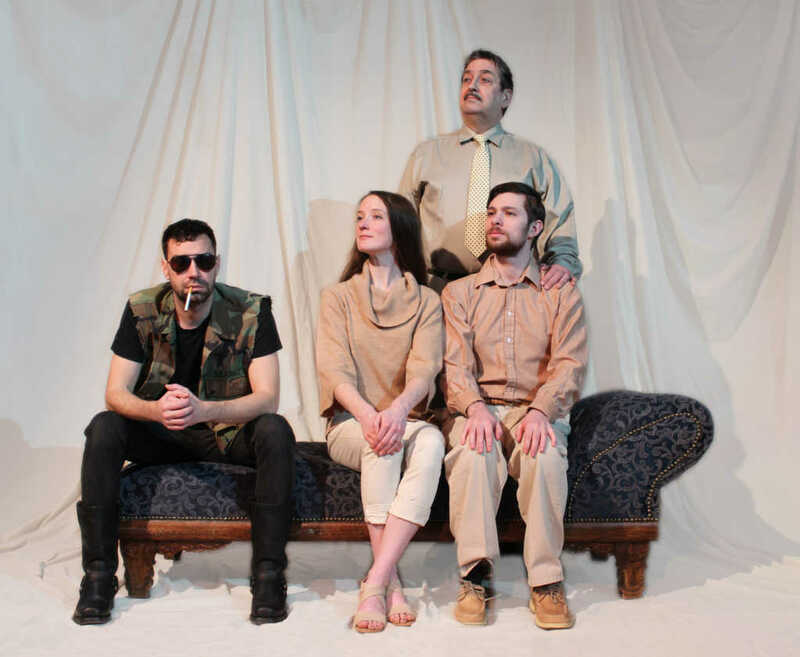 The Cherry Arts presents the English-language première of this German play that hilariously and unsparingly probes both toxic masculinity and the limits of liberal do-goodery in extreme times.